We offer a professional service to all our customers. We aim to beat all genuine quotes. 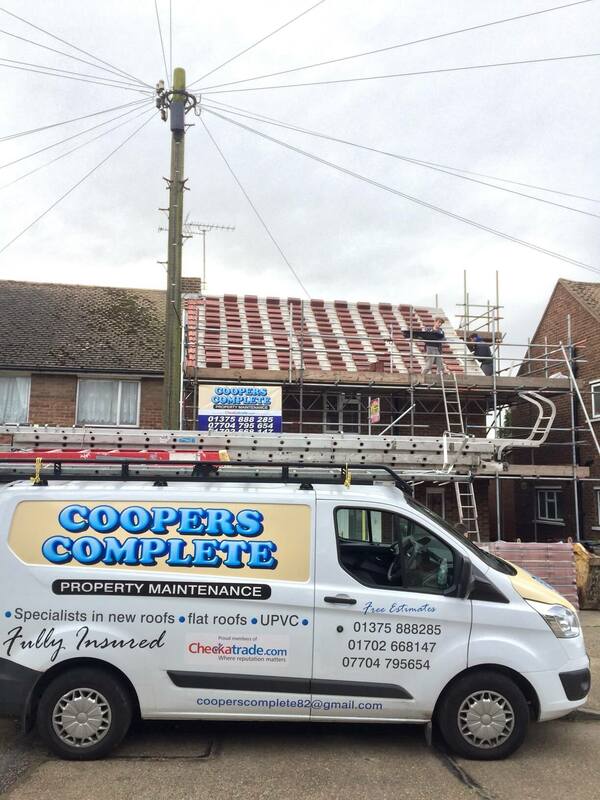 Our services are competitively priced, and Coopers Complete Roofing have been providing a professional service to all our customers for over ten years. More than anything else, we value your satisfaction and experience with us. We will work hard to make sure that you are entirely happy with the service that we provide. Our goal is to make your vision for your home or business to become a reality. We will work diligently and efficiently to ensure that the result is both stunning and cost effective. 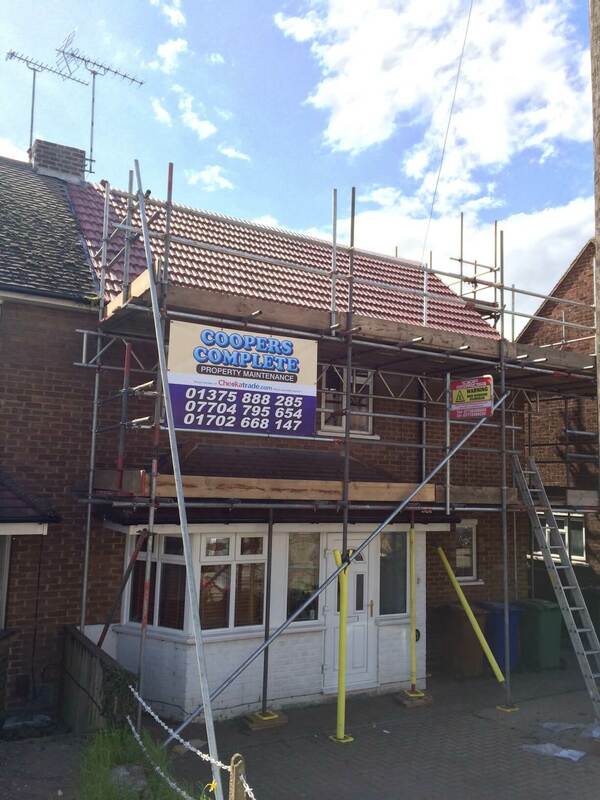 Ensuring that your property has a roof that is both secure and weatherproof is essential. Coopers Complete Roofing offers a complete new roofing service. 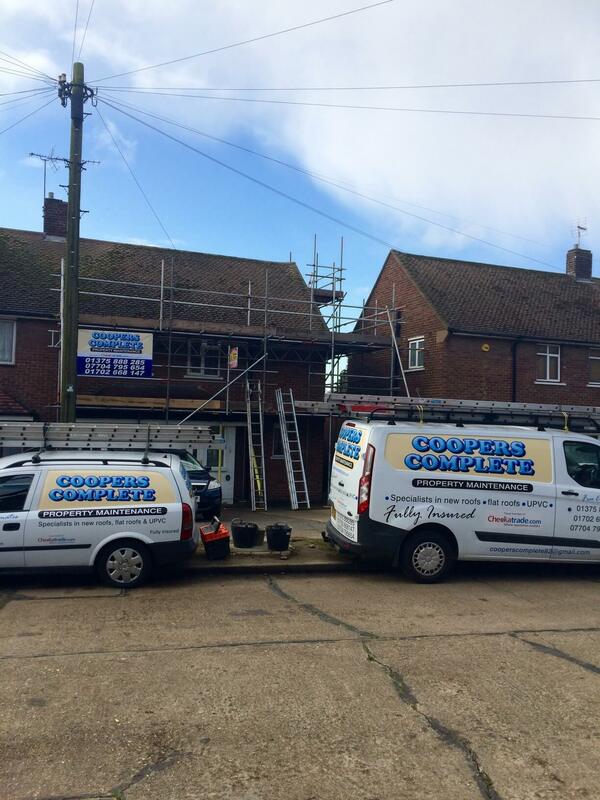 At Coopers Complete Roofing we offer a complete, flat roof replacement service. We source materials that are robust and durable, and capable of withstanding the worst of the British weather. 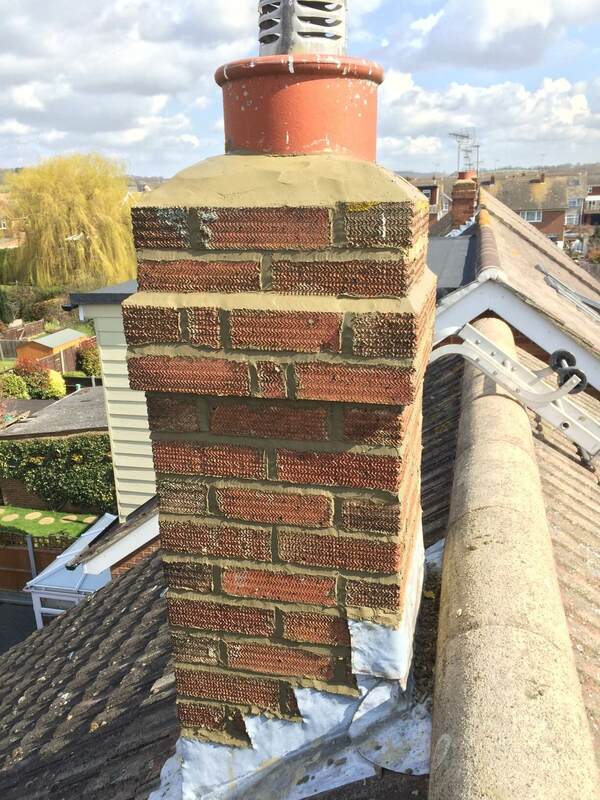 Our skilled craftsmen will never compromise on quality, and we will always deliver projects to the very highest standards.